The only coastal city of what may be the world’s most water scarce country has prioritised “Zero Discharge”, cleaning up the air by cleaning up its water and wastewater system. Inhabited for 6,000 years, Aqaba sits at the point where Jordan reaches the Red Sea. Its beach resorts are popular for sunbathing and windsurfing, while the Yamanieh coral reef attracts scuba divers from around the world. Booming growth put these magnets at risk. So to protect the quality of its marine environment and preserve the region’s attractiveness for tourism, the port city has committed to making huge investments into collection and treatment of 61,000 cubic metres per day from sewer and wastewater by 2030. 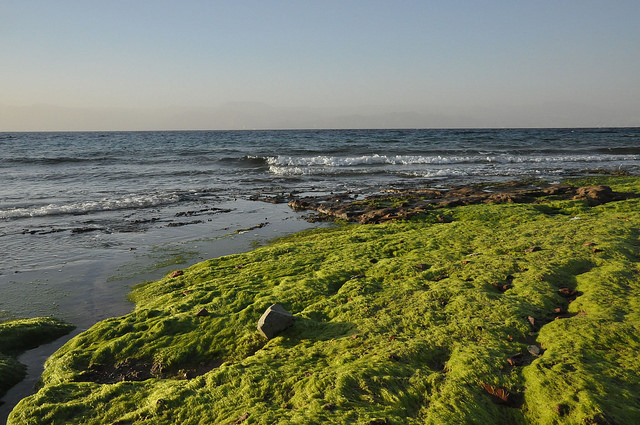 Aqaba’s resource recovery strategy generates US$4 million in income for the city, maintaining green areas and urban landscapes. Above all, it reduces carbon emission through enhanced operation and energy efficiency, as well as through production of carbon neutral power from solar farms and biogas. Ultimately, the city will recover 100 percent of its energy. Read the full article via The Source | International Water Association.